This description of the Book of Nehemiah is from Easton's Bible Dictionary. 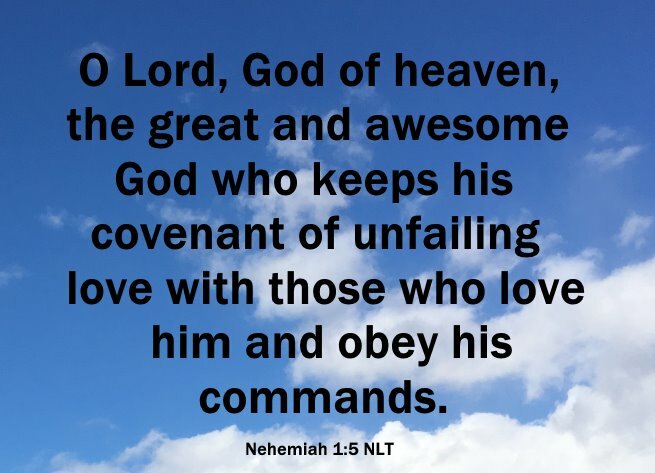 Nehemiah, Book of: The author of this book was no doubt Nehemiah himself. There are portions of the book written in the first person (Nehemiah 1:1-7:73; 12:27-47, and 13:1-31). But there are also portions of it in which Nehemiah is spoken of in the third person (Nehemiah 8:1 - 10:39). It is supposed that these portions may have been written by Ezra; of this, however, there is no distinct evidence. These portions had their place assigned them in the book, there can be no doubt, by Nehemiah. He was the responsible author of the whole book, with the exception of Nehemiah 12:11,22,23. An account of the rebuilding of the wall of Jerusalem, and of the register Nehemiah had found of those who had returned from Babylon (Nehemiah 1:1-7:73). An account of the state of religion among the Jews during this time (Nehemiah 8:1-10:39). Increase of the inhabitants of Jerusalem; the census of the adult male population, and names of the chiefs, together with lists of priests and Levites (Nehemiah 11:1-12:1-26). Dedication of the wall of Jerusalem, the arrangement of the temple officers, and the reforms carried out by Nehemiah (Nehemiah 12:27-13:31).